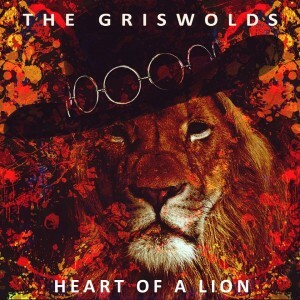 The stars most certainly seem to be aligning for Sydney indie-poppers The Griswolds of late. And with their new single ‘Heart Of A Lion’ (pictured) being added to the playlist of national broadcaster Triple J just yesterday, the unveiling of the official video, a free download and some upcoming live dates, there’s seemingly no slowing them down. However, according to the presser accompanying the new single’s announcement, it would appear that the owners of the studio where they filmed it may very well attempt to slow them down. “The Griswolds are now banned from that studio,” it reads. Understandable, given the mess they reportedly left behind. You can nab the new single FREE from the group’s BANDCAMP page.